The slip is available until size 20. The high-quality material consists of 100% cotton. ADAMO offers a guarantee of two years for fitting, material and processing. 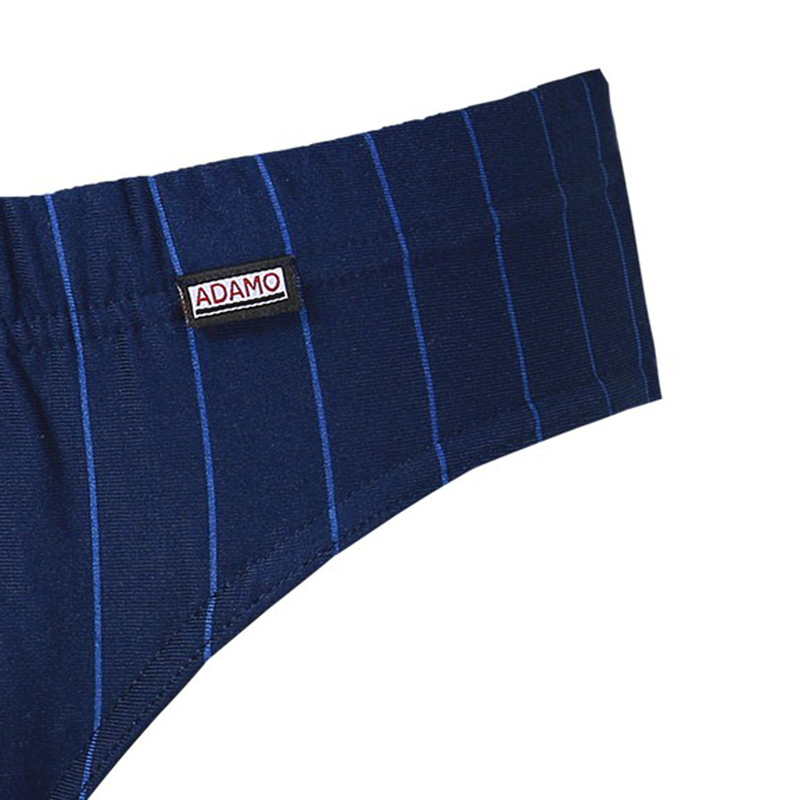 IAN slip by ADAMO - comfortable to wear, inexpensive and easy to care. The fast dispatch is also a part of our service.